Mid-market private equity business August Equity has become the latest to outline its intention to invest in the legal market, Legal Futures can reveal. August specialises in buy-outs of high-growth service oriented companies and typically invests between £10m and £30m in equity. It generally holds its investments for three to five years. 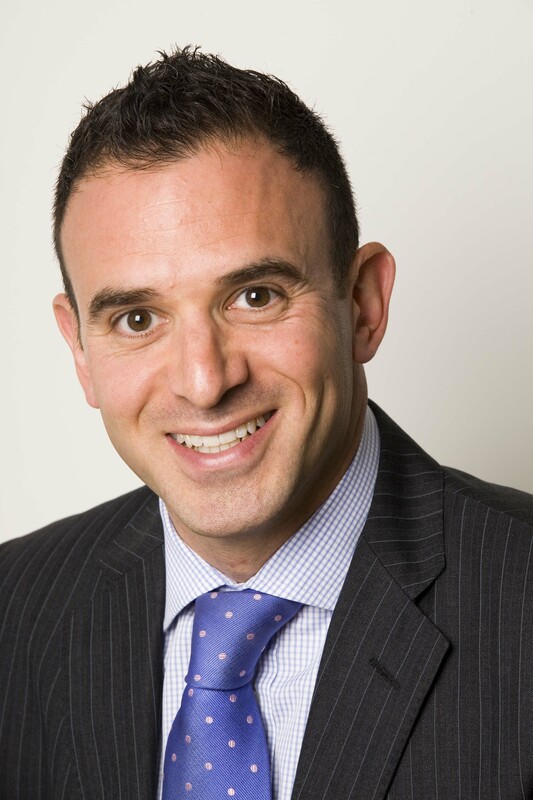 Investment manager Anthony Bellau said: “We are exploring several areas, but currently see greatest potential in the commoditised, largely volume-driven end of the market, where there are opportunities for consolidation and, typically, process improvements to improve efficiencies. “However, we also believe that clients and customers, themselves under financial pressure, are increasingly looking for better-value services as well as alternative fee and charging options, which will drive significant change, opening the way for new disruptive entrants to the market. He explained that August focuses on industries and markets “which benefit from specific growth trends, often having characteristics such as fragmentation and scope for consolidation, opportunities for outsourcing or identifiable areas of profit improvement and professionalisation”. They are “very active and supportive investors, working closely with our management teams to drive growth and identity new opportunities”. Over the past five years, the companies within August’s portfolio have completed over 100 bolt-on acquisitions. Earlier this week, James Caan’s private equity company Hamilton Bradshaw announced its intention to invest in Staffordshire firm Knights, while Duke Capital is also awaiting its alternative business structure (ABS) licence to complete its . Last year, Palamon Capital . Other mid-market private equity houses like Smedvig Capital and have expressed their intention to invest in law firms; Smedvig is a long-time investor in MyHomeMove, whose conveyancing business Premier Property Lawyers was the country’s first ABS after it was approved by the Council for Licensed Conveyancers. However, he said the fundamentals of the legal services market remain “sound”, with a total annual market of around £25bn – which means that there are still other areas of opportunity for private equity investors “and we believe these will broaden over the next year or so”.